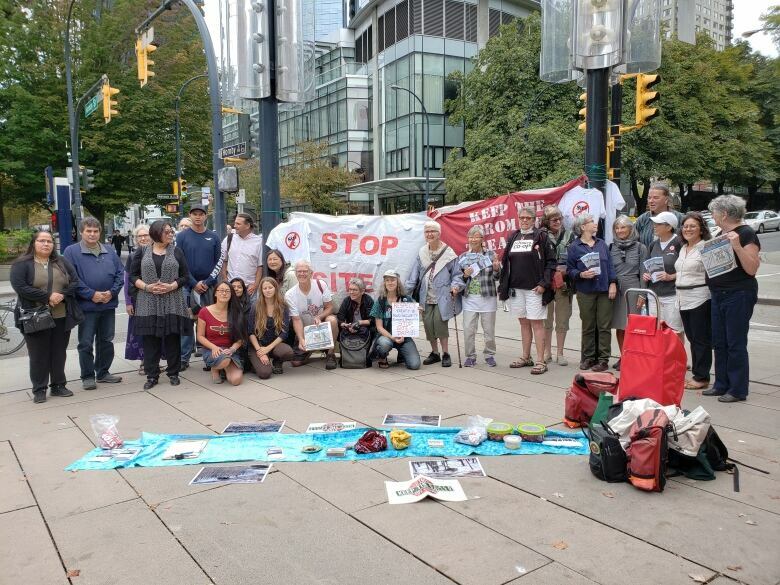 At the core of the case is the West Moberly First Nations argument that the multi-billion dollar BC Hydro dam will cause irreparable harm to their territory and way of life — rights protected under Treaty 8. The West Moberly First Nations have lost a bid for an injunction order against B.C. 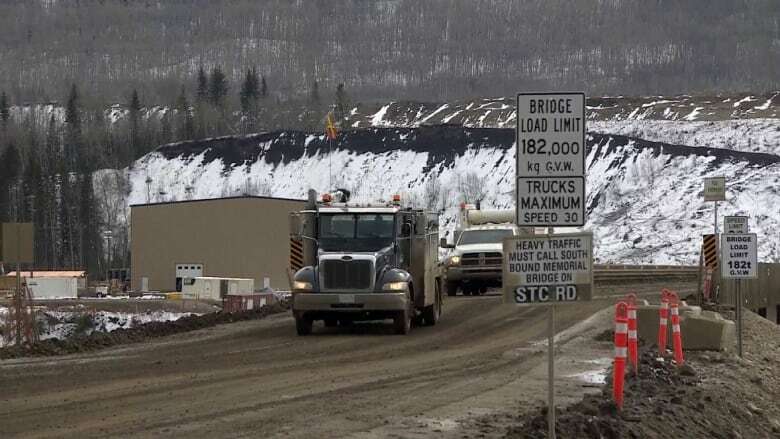 Hydro's Site C dam project, meaning construction can continue. On Wednesday, B.C. Supreme Court Justice Warren Milman rejected the bid, saying an injunction order would send the project into "disarray." At the core of the case is West Moberly's argument that the multi-billion dollar BC Hydro dam will cause irreparable harm to its territory and way of life — rights protected under Treaty 8. "Although the claim raises a serious question to be tried, West Moberly's chances of ultimately succeeding with it and halting the project permanently are not strong," the justice wrote in his decision. "The proposed injunction, in either of its iterations, would be likely to cause significant and irreparable harm to BC Hydro, its ratepayers and other stakeholders in the project, including other First Nations." The Union of BC Indian Chiefs (UBCIC) released a statement Wednesday saying it was "deeply frustrated" with the decision. "This decision is yet another grave disappointment to the Treaty 8 First Nations who have been betrayed, let down, and lied to by this provincial government," stated UBCIC president Grand Chief Stewart Phillip. Tim Thielmann, acting as West Moberly's lawyer, agreed the decision was "disappointing" — but said it's not a win for BC Hydro just yet. Thielmann noted the judge has ordered a trial before the reservoir area is flooded in 2023. That trial could still result in a cancellation of the project. "The First Nations have said here they remain unbowed and have every intention of proceeding to trial," he said. "This is a matter justice, it's a matter of reconciliation and the rule of law and we don't believe any project is too big to be built on top of the constitutionally protected rights of Indigenous people in this country." A spokesperson for BC Hydro said there have been 15 different court actions against Site C and all decisions have sided with the project.